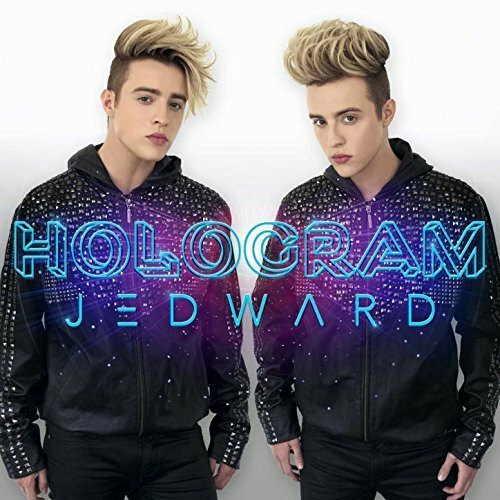 Jedward to play ISPCC Childline! 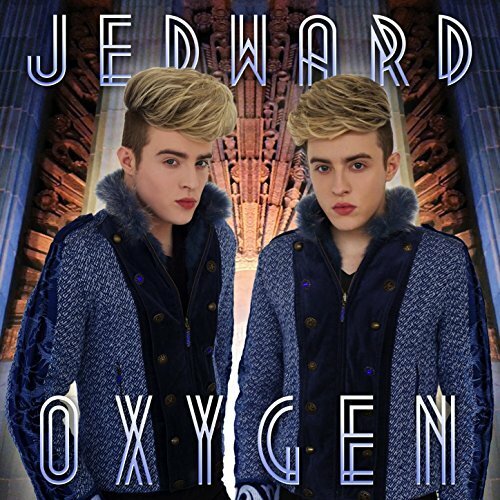 John and Edward spoke to Shane Smyth on Sligo radio Station OceanFM while on their Irish tour last month. Thanks to RusJedward for recording it!